When you purchase any level of the AVST moisturiser. C-quence eye gel, and Cboost you will receive a hydrating exfoliant masque plus a travel size AVST cleanser, toner hydrating lotion and body oil for free. Environ is one of the top products of anti ageing I have been using them on myself and clients for many years and have seen great results they are suitable for all skin types and help all types of skin concerns. Make sure you pre order this set as soon as you can as they sell out pretty fast. It is the perfect gift or if you want to start using the products its a great way to try some of their best selling items. 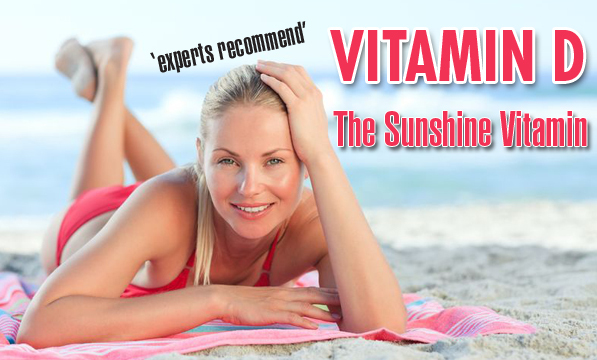 Studies also suggest that Vitamin D may play a part in slowing the ageing process and the onset of age-related diseases. Anti-Ageing Researchers theorise that inflammation and oxidative stress play roles in the ageing process, and that Vitamin D decreases the levels of compounds that may cause inflammation in the body. 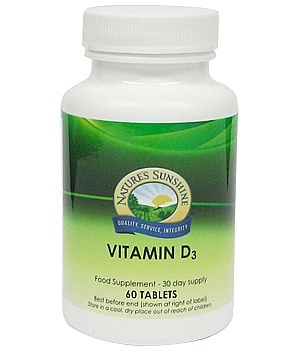 Nature’s Sunshine’s Vitamin D is an ideal supplement for the autumn and winter months when many of us often don’t see the sun on a daily basis. In fact, last November Nature’s Sunshine experienced such a high demand for our Vitamin D product that our stocks were totally depleted and extra supplies had to shipped in on a special delivery to meet distributor orders. As a Facialist a common area of concern for aging are the eyes, whether its to remove dark circles, reduce puffiness or prevent wrinkles. Below you find some top tips and advice that you may not have heard of to give yourself brighter and younger looking eyes. Serums/ or gels rather than eye creams. Try using either eye gels or eye serums as Eye creams tend to be thick in texture and heavy on ingredients ( ie mineral oil). As they only sit on the surface of the skin this can be a common cause of milia, which are the white lumps under the skin and they are hard to remove. This also applies to a lot of face creams so only apply the face cream up to the top of the cheek bone. Note: the removal of milia should be done by a professional therapist. A lot of women think if they apply layer upon layers of creams or serum that it will make more of a difference but you would be wrong, the skin around the eye area is only a couple of layers, so it will only soak up what it needs then the rest will just sit there. It can also be the cause of dark circles as well as a waste. Many surgeons are now scooping out excess eye cream from inside the skin while doing eye surgery. So next time you apply your eye gel remember less is more. 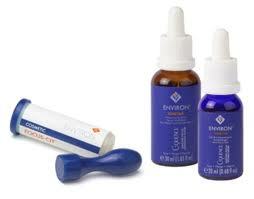 An effective topical alternative to Botox that is safer, milder and injection-free…at a fraction of the cost! In comparison it lasts longer, is less expensive, non-toxic and there are no needles involved! How can you reduce those dreaded lines caused by repeated facial expressions? Today’s stress is enough to make anyone frown – but all this frowning can only result in premature frown lines on the forehead and around the eye area. Environ’s new Ionzyme Focus Frown Serum is a scientifically proven formula, that when applied to the targeted area, assists to smooth and soften frown lines. Frown lines become lighter, muscle tension reduces in the forehead area and deep lines become less prominent. Skin is healthier and more elastic resulting in younger, smoother looking skin. Only the very best raw materials are used in the formula. These ingredients are individually very expensive putting them out of reach of many other cosmetic houses. 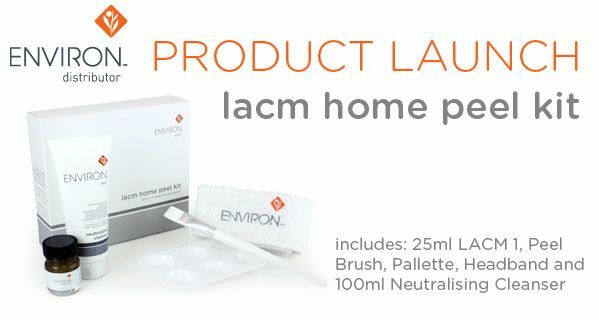 It has always been Environ’s philosophy to invest in only the best ingredients that really work, rather than expensive packaging and marketing. Jade rollers are also great for the getting the circulation going. 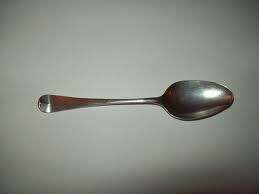 Pinch around the brow area (hold each pinch for 20 secs) you can be very firm whilst doing this. This will help relax the muscles and give it a natural lift especially around the frown area as this is a muscle that is used frequently. We all know how bad the sun ages our skin and as the eye area is a lot thinner we have to make sure we take extra care. Make sure the serums or gels you use contain an Spf ingredients such as Zinc Dioxide or Titanium Dioxide as they are best ones to look out for both eye, face and body. It should also contain anti oxidants to protect your eyes from the environment. This should be used all year around. We may have cold winters but UVA rays are still present which leads to premature ageing. You should also wear appropriate sunglasses in the summer. Also remember prevention is better than cure so best start as young as you can especially from the age of 21 use a good SPF or strong in antioxidents eye serum around the area and also the face. Also by massaging the eye area on a daily basis this may take up a little time now but it may save you money or even surgery in the long term. Parents it may have been too late for you but you can help your children make sure they use good sunglasses in the summer months.